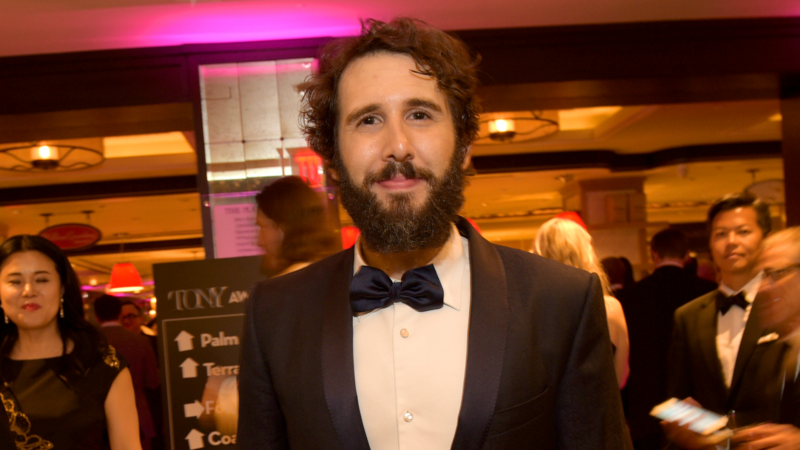 Josh Groban is safe after being only half a block away from the site of a terrorist attack in Manhattan last night. In a series of tweets, he shared details of what he saw and experienced during the terrifying event. A few minutes later, he wrote again. Shortly after, Groban updated again to say that he was shaking because he had planned to have coffee near where a man in a rented truck sped down a crowded bike path, hitting pedestrians and cyclists. New York City Mayor Bill De Blasio described it as “a cowardly act of terror.” Six people were killed instantly and two more died later. More than a dozen others were injured. Police shot the man, identified as Sayfullo Habibullaevic Saipov, who immigrated legally to the U.S. in 2010 from Uzbekistan according to CNN. After the deadliest terror attack in New York City since 9/11, Groban praised the first responders who arrived quickly to the scene. Refinery29 reports that after similar attacks involving vehicles being driven into densely populated areas in Europe and other parts of the U.S., NYPD have been trained in how to handle this specific kind of scenario. We’re glad Groban is safe, and our hearts are with the victims and their families after yet another terror attack.